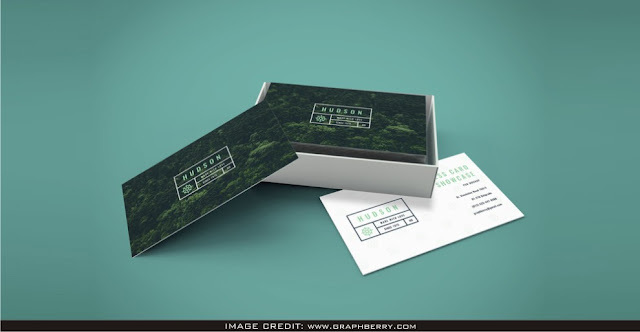 Business Cards Free Mockup With Case for graphic designers that need to display their work professionally. Graphberry has made this stunning high-resolution business card mockup. Effectively add your very own design artwork to this void mockup.